WTF! 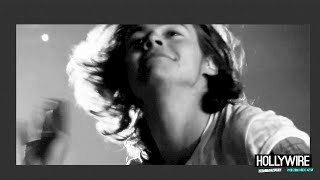 Why Is Harry Styles So Clumsy?! 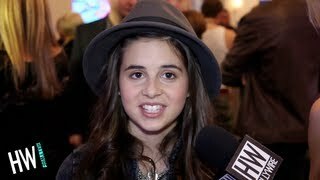 X-Factor's Carly Rose Blushes Over Harry Styles&Talks Top Ranking! 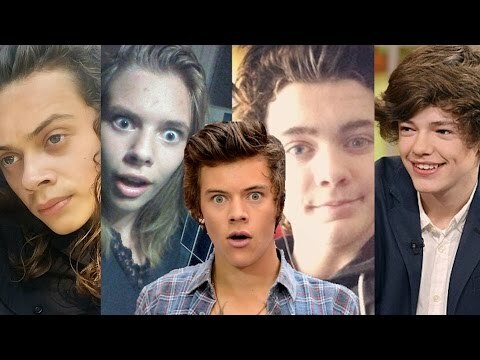 Top 7 Best Harry Styles Look-Alikes! 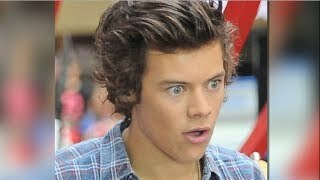 Harry Styles Beats Justin Bieber -- Does Selena Gomez Feel Harry Is Better Looking Than Justin? Top 5 SEXIEST Celebrity Santa Outfits?! 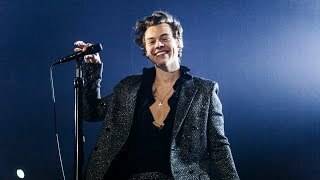 Whether you were a fan of one of our most beloved boybands or not, it’s safe to agree that the the One Direction boys were fashions icons within themselves, but especially Harry Styles. Whether he was sporting sweatpants and Supra sneakers way back when, to his zany floral print bootleg-pant suits, Harry is easily the most fashionable member to emerge from 1D. 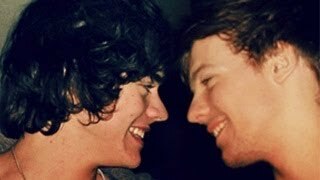 From casual to avant-garde, Harry is never afraid to step outside of the box, and that’s part of the reason why we love him so much.